Rich Dinero is a shark among men. 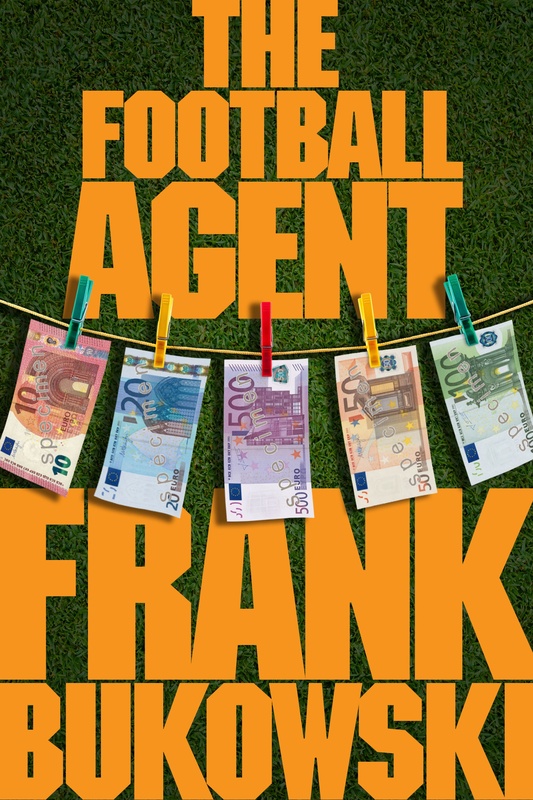 A ruthless football agent who’d kill for money. 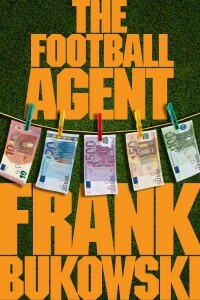 His job is turning modest young men into money-grabbing mercenaries earning two hundred grand a week. Three hundred, if he can swing it. Screw the fans. Loyalty is for losers. When Dinero shakes hands with a kid and looks into his eyes, he doesn’t see a young footballer looking back, full of hopes, dreams and aspirations. He sees a piece of livestock to be sold on the market, to the highest bidder. His own cut is a lucrative twenty percent. It’s a racket that’s brought him a champagne lifestyle of fast cars, beautiful women and private jets. The secret to his success? He never takes no for an answer. The word isn’t even in his vocabulary. Until he meets Fliss, the pretty young receptionist who won’t play ball. And the game is on.